Mark is a tropical ecologist trained at Oxford University, Imperial College and the Open University. His 40-year career began with research in the savannas and forests of East and West Africa and Southeast Asia, including numerous scientific expeditions. Later he became executive director of environmental and international organisations. Amongst his 11 books and 140 articles and papers, Mark co-authored IUCN Red Data Books on Invertebrates and Swallowtail butterflies and several volumes on tropical rain forests. Currently Chair of the Swallowtail and Birdwing Butterfly Trust, as well as Chair of GCT, he has also served the Darwin Initiative Expert Committee, the Total Foundation, Fauna and Flora International, Wildscreen and the UK Zoo Inspectorate. He was awarded the 2000 Royal Geographical Society Busk Medal “for contributions to conservation policy and research”. 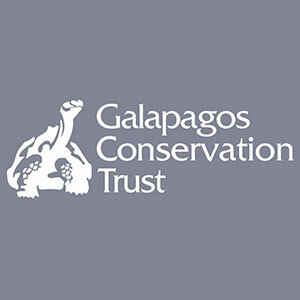 Travel in Galapagos has reinforced his commitment to continuing the vital research at the Charles Darwin Research Station and across the Islands. Jonathan is a finance professional with wide international experience and an interest in the environment. 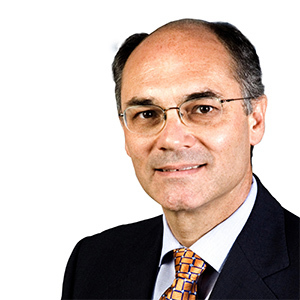 He was previously Group Finance Director of FTSE 250 textiles business Coats plc and CFO of the Waste & Resources Action Programme (WRAP), a nonprofit organisation that advises governments on resource efficiency, sustainability and recycling. It was while working in Ecuador in the 1980s that he that he experienced two life-changing events, visiting the Galapagos Islands and meeting his wife, Patricia. He is a Fellow of the Chartered Institute of Management Accountants and has an MA in Latin American Studies from ILAS in London. 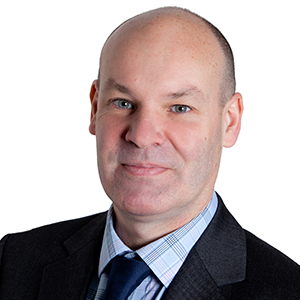 Michael is a Solicitor with 40 years` varied commercial, litigation, family law and other experience in a Central London practice. Over the years, he has also been a non executive director of a number of public and private companies in different sectors, and continues as a non executive of a long established advertising/media group. 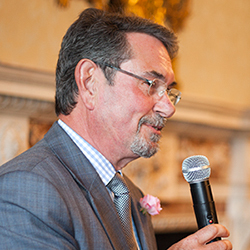 He has been a trustee of the Born Free Foundation for several years, is a Fellow of the Royal Geographical Society and a Member of the Athenaeum. Michael has travelled widely in Africa, Indo China, India, Antarctica, South America (including Ecuador and Galapagos). Charmian is a Senior Partner at the strategic management consulting firm, The Boston Consulting Group where she has worked for over two decades. She supports global and large UK Consumer and Retail companies on strategic issues, large transformation and change programmes. Many of these programmes today are in the digital space. Charmian also works in the field and on strategic topics for UN agencies such as the World Food Programme. She has a strong interest in travel and the natural world and in particular, The Galapagos Islands. 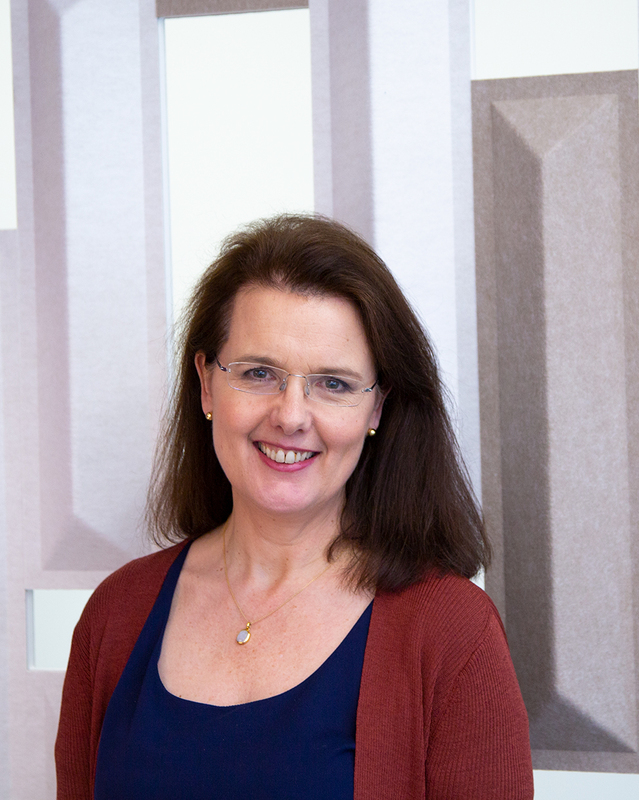 Charmian is a Trustee of the Courtauld Institute and on the CBI Council for London. She has four children and lives in London. Sandra is a Brazilian conservation professional living in the UK who started her career in Brazil as a wildlife vet, with a degree in veterinary medicine from the University of Sao Paulo (USP). 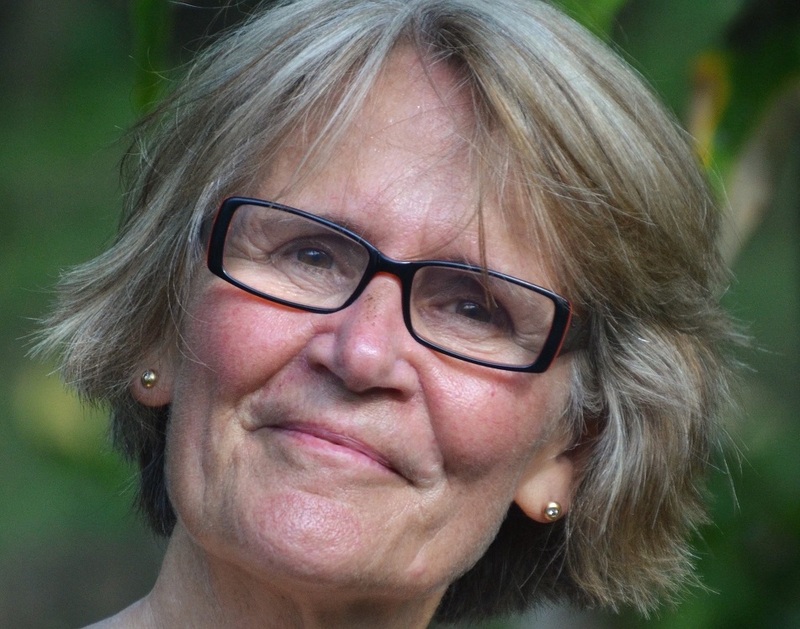 After a year in Panama doing on research of the epidemiology of arborviruses (arthropod-born viruses) in wild marine and forest bird populations with the Smithsonian Tropical Research Institute (STRI), she spent 6 months in 1984 working as a volunteer with the Charles Darwin Research Centre in the Galapagos, triggering a life-long interest in the conservation of the islands. Sandra co-founded FUNATURA, an NGO dedicated to conservation of the Cerrado savannas of central Brazil, and working for the Brazilian government’s protected areas department, after which she earned her MSc in conservation and wildlife management from the University of London. Sandra then joined WWF-UK as their first Head of Latin America. During this time, she helped set up WWF-Brazil, and then was their Interim CEO for a short time in 2004. Since then, Sandra has held various other positions at WWF including Head of Forests at WWF-UK, Deputy Leader and then Leader of WWF’s Living Amazon Initiative. Conservation and the environment have been key elements of Simon’s career as well as personal passions. After completing a degree and PhD in botany, Simon started his career at The Wildlife Trusts before moving on to senior fundraising roles at several world-leading heritage and conservation organisations; Royal Botanic Gardens, Kew, the Natural History Museum and Eden Project. Most recently, Simon worked at Unicef UK on a range of special projects including the charity’s unique international partnership with the Glasgow 2014 Commonwealth Games. Simon is also a UK Trustee of the Durrell Wildlife Conservation Trust.